Organized by SportsTravel magazine and sponsored by the Louisville Convention & Visitors Bureau and the Louisville Sports Commission, the SportsTravel Road Trip is a by-invitation-only networking and education event for chief executives and event directors of sports governing bodies. The SportsTravel Road Trip will begin with an informal networking reception on Tuesday, March 19. 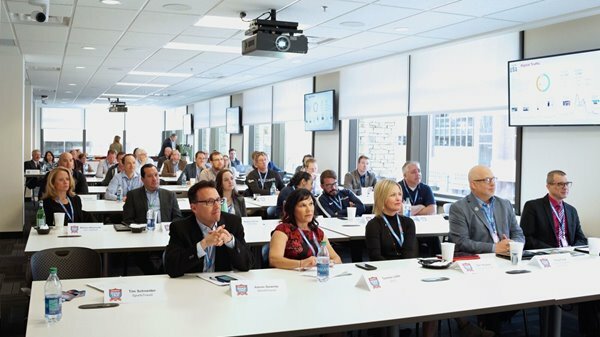 Held at the United States Olympic Committee's headquarters in Colorado Springs on Wednesday, March 20, the SportsTravel Road Trip educational program includes a networking breakfast and a custom-curated morning on the hottest topics facing sports organization chief executives and event directors. The event will conclude in time for the Colorado Springs Sports Corp's Salute to the Olympic Family luncheon. Rob Bedeaux is the Director of Content Strategy & Consumer Engagement at SportsEngine, a division of NBC Sports. Rob has 24 years of experience in the publishing industry, focusing exclusively on the sports market for the last five years. 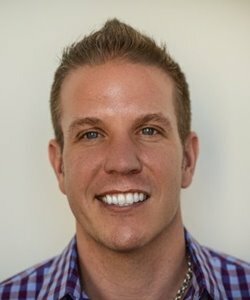 Rob is passionate about helping connect parents and youth to sporting opportunities. 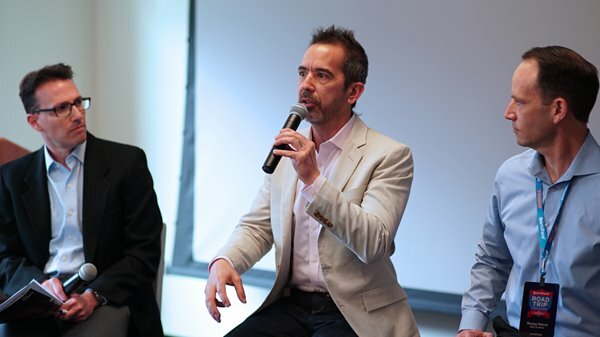 In partnership with member governing bodies, Rob has designed and led the execution of engagement and marketing campaigns with U.S. Track & Field, USA Hockey, USA Diving and other NGBS to grow membership in their respective sports. Rob is also the Communications Director for Minneapolis Youth Lacrosse and embraces sports parenting duties as the father of an active nine-year-old who has taken up the sport of lacrosse. 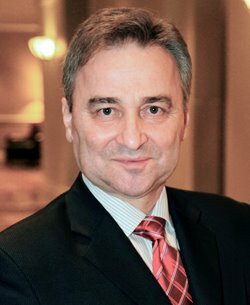 As director of International Strategies and Development, Dragomir Cioroslan is responsible for U.S. international sport leadership development, and for strategy and support for NGB international relations. He serves as the USOC liaison with international federations and oversees exchanges with National Olympic Committees. Cioroslan is a three-time Olympic weightlifter for his home country of Romania, winning a bronze medal at the 1984 Olympic Summer Games. He also won three medals at the world championships in 1983 and 1984. In addition, he has served as a sports official and administrator for more than 30 years in the Olympic movement, coaching the U.S. national weightlifting team from 1993­–2003 and the men’s Olympic teams at the 1996 and 2000 Olympic Games. Cioroslan has served as an executive board member of the International Weightlifting Federation and served as the IWF vice president from 1999–2013. 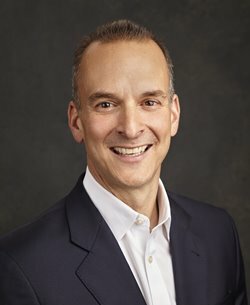 Serving as USADA’s chief executive officer since September 2007, Travis T. Tygart leads the organization’s efforts to preserve the integrity of competition, inspire true sport and protect the rights of clean athletes. Under Tygart’s leadership, some of USADA’s most significant efforts to protect athletes’ rights have come in the form of international advocacy of clean sport, most recently in relation to the Russian doping scandal, and in the form of major investigations. Working alongside federal authorities, USADA investigated the international steroid bust, Operation Raw Deal, and the international doping conspiracy involving the BALCO laboratory in San Francisco. Tygart also led the investigation into the U.S. Postal Service pro-cycling team doping conspiracy and spearheaded the publication of the Reasoned Decision in the Lance Armstrong case. Attendees will be welcomed by Tim Schneider of Northstar Meetings Group and Greg Fante of the Louisville Sports Commission. First-time attendees and newcomers to the NGB community will have the opportunity to provide self introductions. An update on planning for the Olympic SportsLink and NGB Best Practices Seminars at TEAMS ’19 in Anaheim will also be provided. SportsEngine.com is the home of youth sports, where families can find the right quality sport or program for their child regardless of ability, gender, location or income. NBC Sports and Olympics broadcasts as well as NBC’s social and digital platforms encourage interested families to visit SportsEngine.com to search and sign up for local programs with NGB partners prioritized. In this session, you’ll learn what you can do to best leverage the reach of NBC to promote your sport and attract new members in the run-up to Tokyo 2020. Nearly every International Federation is interested in staging its largest, most-important events in the United States. Hosting international events provides U.S. NGBs the opportunity to train their staffs and their athletes at the highest possible levels. 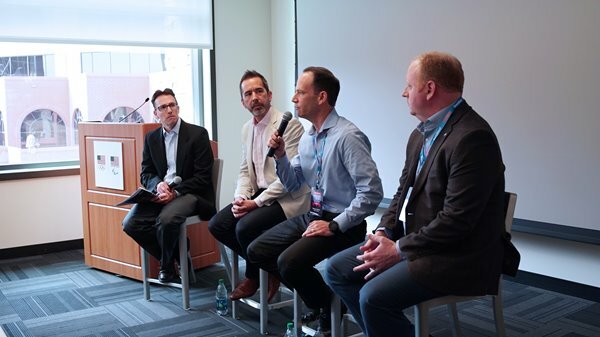 In this session, NGB executives and event directors will learn about the key aspects of a new USOC grant program that can help your NGB take on the expense of hosting international events. The session will include details on how to apply, the pitfalls to avoid and successful case studies from this past year along with a discussion of the important role an NGB’s representative to the International Federation plays in the decision-making process. 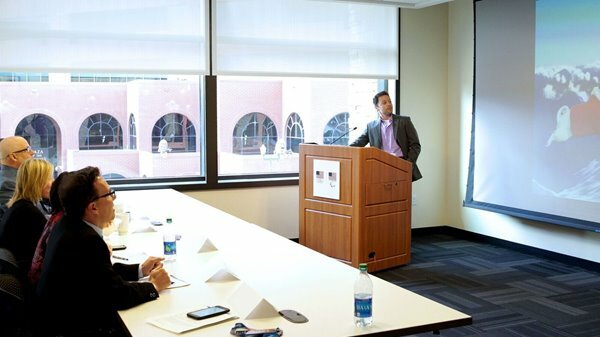 As the stakes grow for maintaining the integrity of sports competition, the U.S. Anti-Doping Agency finds itself increasingly on the front lines. The agency’s mission goes beyond the vital role of testing athletes and serving as a watchdog at home and abroad for clean competition. In this session, USADA CEO Travis Tygart will share USADA’s vision for the future, which includes reaching youth through its TrueSport program, dealing with the rise of sports wagering and ensuring clean competitions in the fast-growing world of esports. Tygart will also provide an update on USADA’s current work at home and on the international stage and will discuss the impact that the increasingly complex world of integrity in sports will have on your NGB and your events. A limited number of hosted tickets for the luncheon are available. 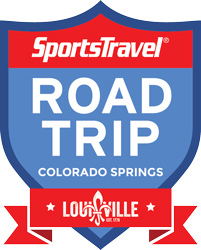 Request yours when registering for the SportsTravel Road Trip. ©2019 Northstar Meetings Group. All rights reserved.